It has been over two years since the EMV liability shift in the United States. While a lot of business owners have adopted EMV solutions, many are still on the fence on whether to update their payment systems as they continue learning about the value of EMV and the consequences of failing to comply. Some small businesses have been reluctant to comply due to the amount of resources needed to change over their point-of-sale systems. Other have adopted EMV but have been unable to fully jump in due to months-long certification delays. In order to adopt EMV, merchants need to first understand why it is so crucial that they do so. Value-Added Reseller’s (VAR) are the perfect people to do so. 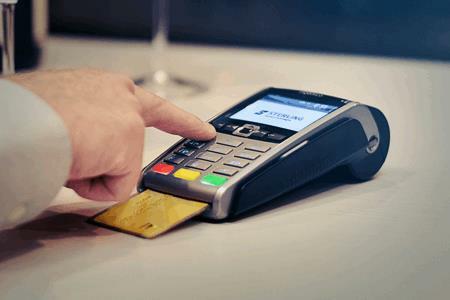 Resellers can use the 2015 EMV Liability Shift to their advantage in selling payment solutions. With the sizable investment in time and resources it takes for a merchant to update their POS technology, semi-integrated solutions are becoming increasingly popular. Not only do they offer practical benefits to merchants but they also minimize some of the headaches that are associated with the shift. They simplify the EMV process, expedite in-store experiences, offer ease of ownership, and reduce Payment Card Industry data-security standard (PCI) compliance requirements. VAR’s can play a significant role in helping merchants find a solution that works best for them. The most important thing a reseller can do before helping a merchant choose is to gain a full understanding of what semi-integrated solutions are and how they benefit merchants and themselves.